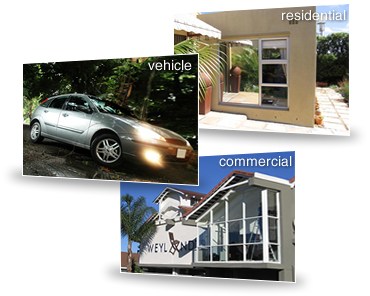 Cape Window Film is a Cape Town based supplier of window films. We have a large range of reflective and non-reflective quality window film available for decorative, residential, commercial and safety use. Window film is the ultimate in solar heat control, and during Winter the window film serves as an added layer of insulation, which reduces heat and energy loss through your windows. This adds value, protection and comfort to your home. Feel free to call us to hear how window film can reduce your electricty bill, improve the ambiance of your home or office, as well as general safety.